Most of the time our present moment is safe and full of blessings waiting to be recognized. It is also full of opportunities and positive choices to be made that can make your today the best it can be. Omotola Thomas has been told time after time that Parkinson’s is a neurodegenerative disease and to curb her expectations of her future. 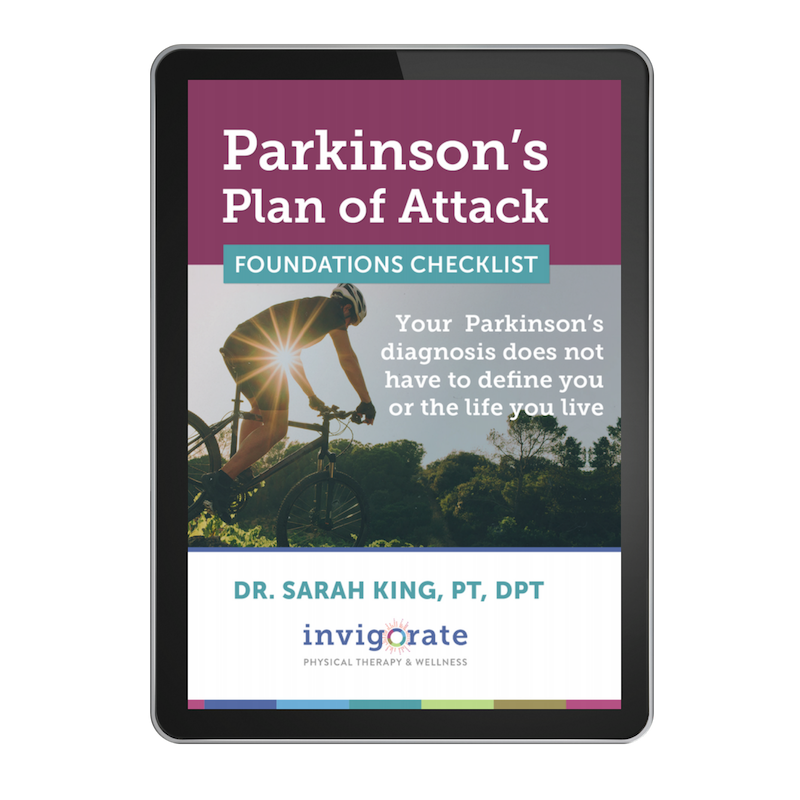 She has consistently chosen to believe that she can defy the label that’s been placed upon her, and thus the perceived limitations that come with a Parkinson’s diagnosis. In this act of defiance, she founded ParkinStand.